Released on his 1986 album “No Guru, No Method, No Teacher“, this is a major VM song – certainly among his 10 best. Van Morrison has played this beauty well over 400 times live, here are five of them. Here are 5 Great live versions..
Special attention to Dublin 2012 – 5min & 16s and onwards – Van is obviously moved and it´s all MAGIC. In The Garden. The great song was included on his 1973 album Hard Nose the Highway. It was first performed live May 21, 1973 (Odyssey Room, Sunnyvale, CA, USA), and last time VM played it in concert was December 5, 2017 (Europe Hotel, Belfast). It has been performed 82 times live, mostly in 1973, 1974 & 2017. 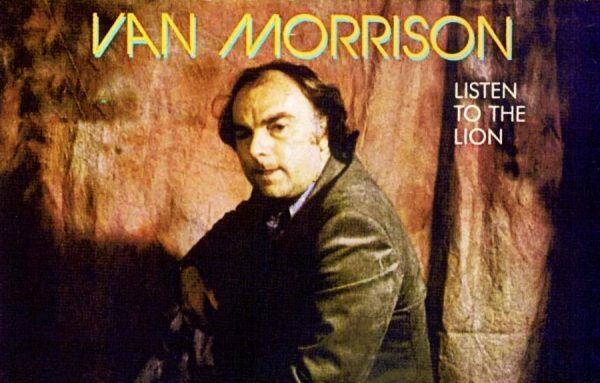 “Listen To The Lion” is one of my favorite Van Morrison songs. Here are 9 different versions. 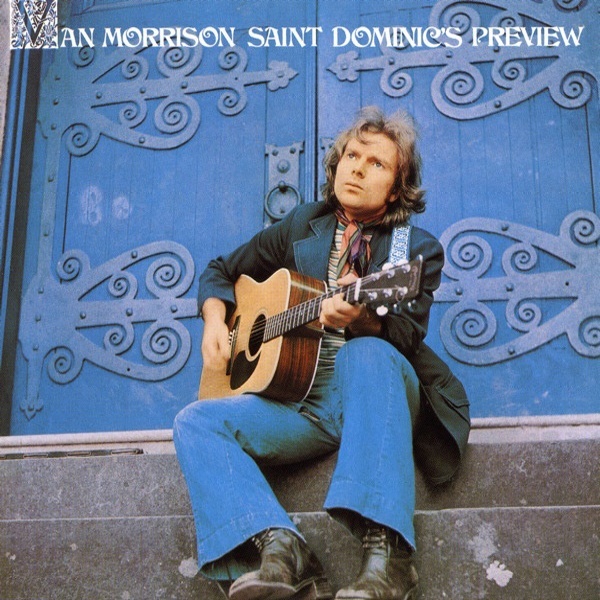 “Listen to the Lion” is a song featured on Northern Irish singer-songwriter Van Morrison’s sixth album, Saint Dominic’s Preview (1972). Its poetic musings and “bass-led shuffle” lead back to Astral Weeks territory. ..but arguably the best due to Van’s most amazing vocal performance ever. The song is an 11:08 minute soul journey into finding and following your inner voice amid crashing piano, cascading acoustic guitar, and strumming mandolin. That alone makes it a good song, but what takes it to best of all time level is at about the five minute mark Van stops singing words and starts scatting non-stop for the next 3 minutes. He growls, wails, roars, and howls as if possessed and wrestling with the lion inside. After these vocal fireworks the exhausted Van finishes the song barely whispering about sailing on a journey to mystical Caledonia. A fascinating, one of a kind song. This beauty was recorded at the Record Plant Studios in Sausalito, California in spring 1979. He has performed it live 274 times according to the brilliant website ivan.vanomatic.de. 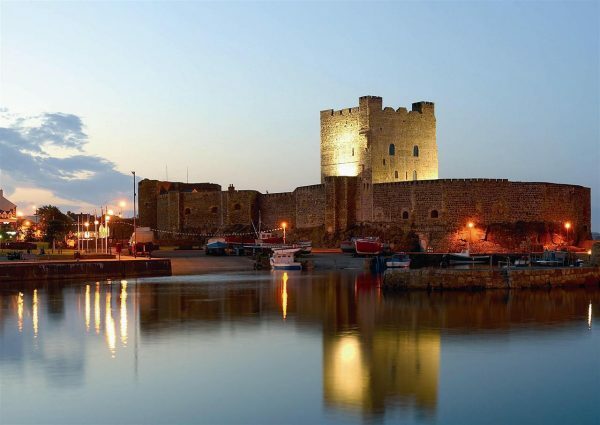 Here are 5 lovely versions..
“Carrickfergus” is an Irish folk song, named after the town of Carrickfergus in County Antrim, Northern Ireland. It was first recorded, under the name “The Kerry Boatman”, by Dominic Behan on an LP called “The Irish Rover”, released in 1965. 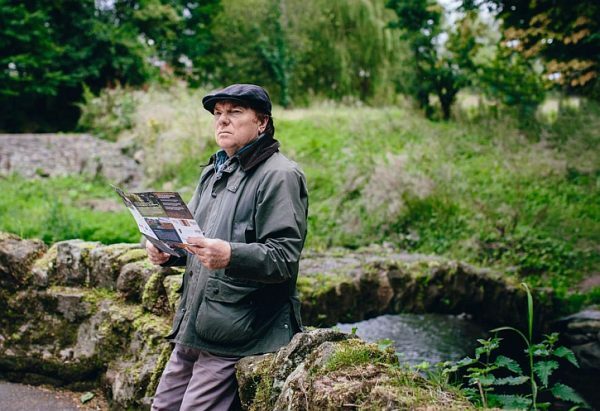 Van Morrison has performed “Carrickfergus” 86 times live (1988, 1989, 1990, 1994, 2002 & 2003) – top year was 1989 with 31 performances. 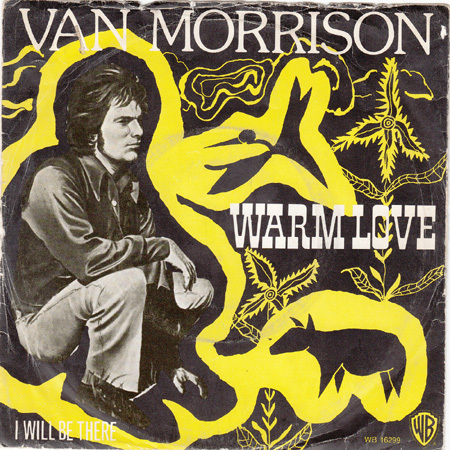 I love this song, and no one does it better than Van Morrison. Here are three brilliant versions. Originally recorded on July 30, 1969 at Mastertone Studios in New York City with Lewis Merenstein as producer. Released on “Moondance” January 27, 1970.